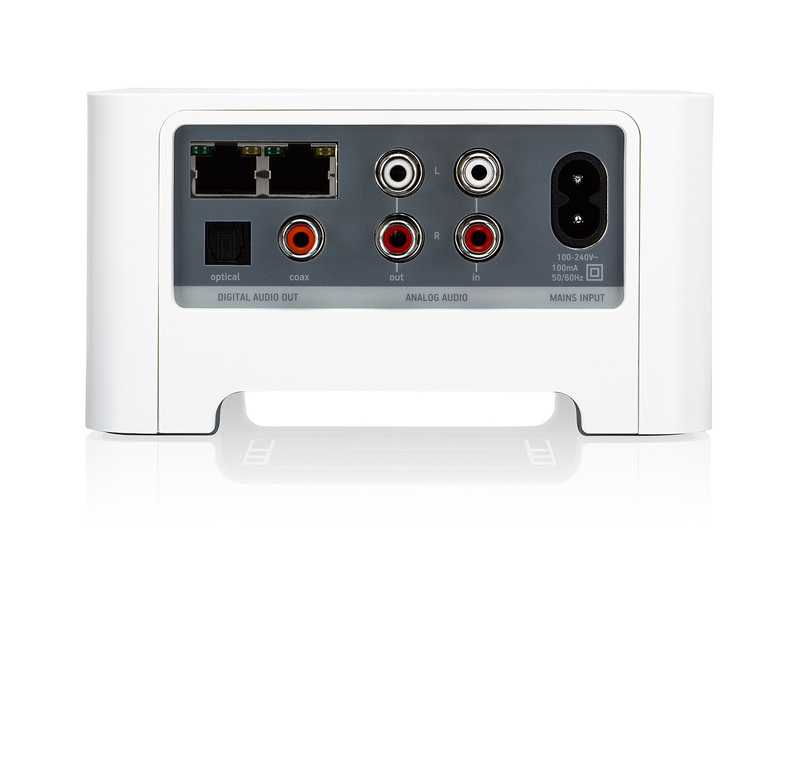 Turn your stereo or home cinema into a music streaming system. Stream with audio equipment you already own. 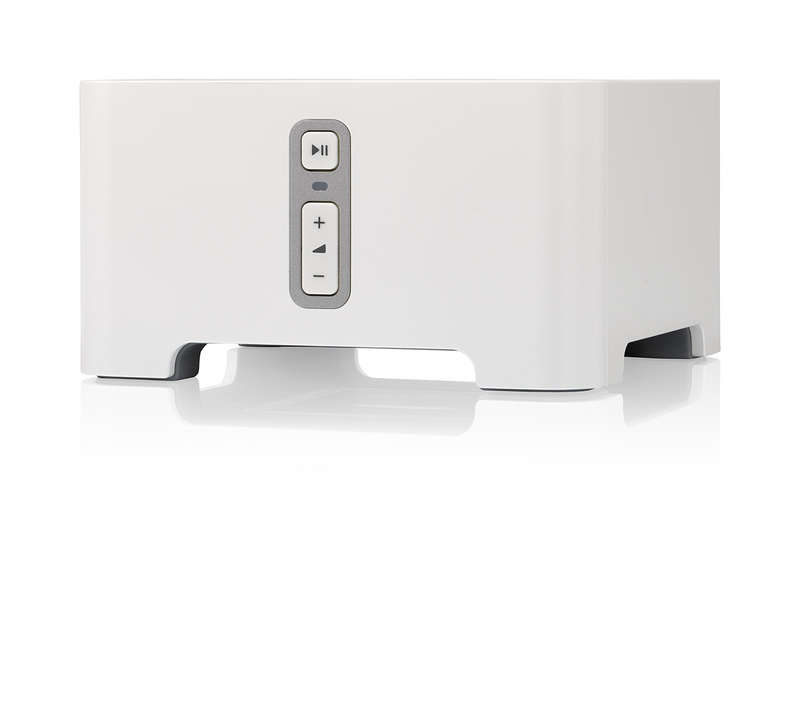 Want to stream music and internet radio using your favourite stereo? Or send sounds from your turntable to other rooms in your house? Sonos CONNECT instantly converts your favourite stereo or home cinema setup into a fully fledged, easy-to-use music streaming system. 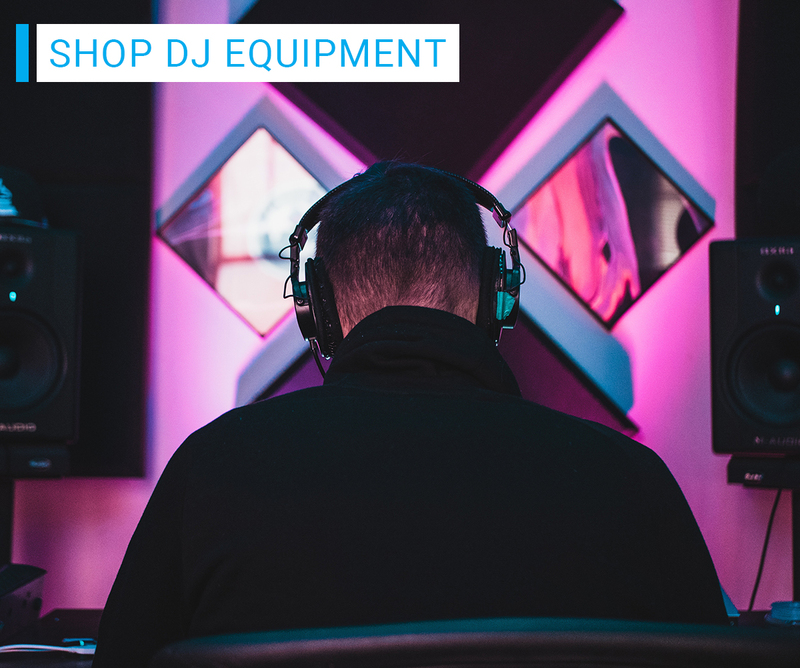 So you can fill your home with music using equipment you know and love. Sonos is the wireless Home Sound System that fills your house with great-sounding music and movies. Sonos speakers are easy to set up. Play different songs in different rooms. Stream your favourite music services, internet radio, podcasts and downloads. And since they connect and play through WiFi instead of Bluetooth, there’s never any interruption. Even if you get an incoming call or leave the room. Audio line-in. An auto-detecting 3.5mm connection. Send the sound all over. Send audio from your stereo or home cinema to Sonos speakers in different rooms. Use a phone or tablet to pick songs and control volume and other settings from anywhere in your home. Ongoing software updates mean the Sonos product you buy today will be even better tomorrow. CONNECT works with the amplified audio equipment you already own. 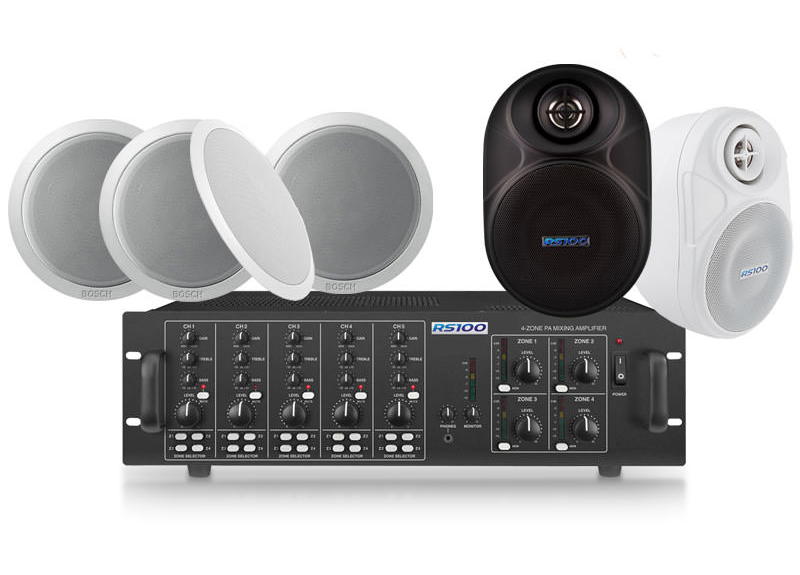 Like a stereo system, a home cinema receiver, or even a built-in speaker system with a centrally-located amplifier. Plus, the analogue, optical, and coaxial digital audio outputs ensure that you can use it with all your existing gear. Attach CONNECT to your amplified audio equipment using the analogue or digital outputs. Plug it in. Then connect it to your WiFi using the Sonos app for uninterrupted wireless streaming. Great sound, just the way you like it. CONNECT streams the music you love at full CD quality. You can use the Sonos app or the controls on your audio gear to adjust bass, treble, balance, and loudness. Hook a pre-amped turntable or any other amplified music source directly to your CONNECT to listen everywhere: on your existing audio equipment and on any other Sonos speakers throughout your home.